in mention of packing, we can offer a variety of methods for you to choose. Such is the fact, it is up to you about the number of steel pipes in a bundle. That is to say pieces of steel pipe are not fixed. Moreover, you can present your proposals about packing in order to make unloading easier. 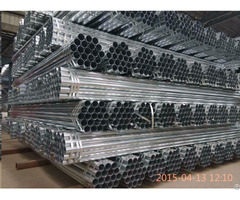 By the way, on the part of round steel pipe, the packing choice is limited. 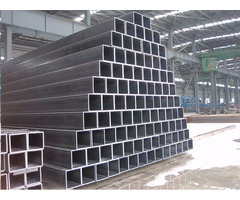 The bundle shape of round steel pipe is confined to hexagon, which is beneficial to loading and discharging products. In a word, we can negotiate all the details with you about packing and other matters. With skillful production experience and continuous innovation in the processing technology, our products have better quality assurance. 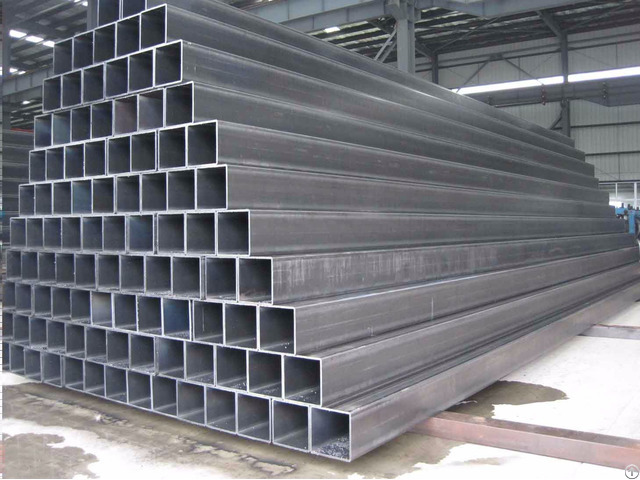 For instance, our pre galvanized pipe looks much brighter, much smoother, and much flatter, conducive to the late processing treatment of pipes, such as painting, electrostatic spraying and etc, so as to ensure the better adhesion performance and nearly perfect surface effect of finished pipes. 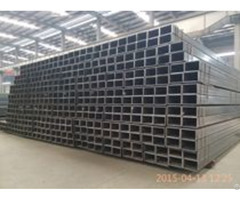 In addition, we are able to offer various customized pipes as per your personal requirements so as to maximize the effectiveness of the actual application in real life.